I started making jewelry as a hobby about 12 years ago. 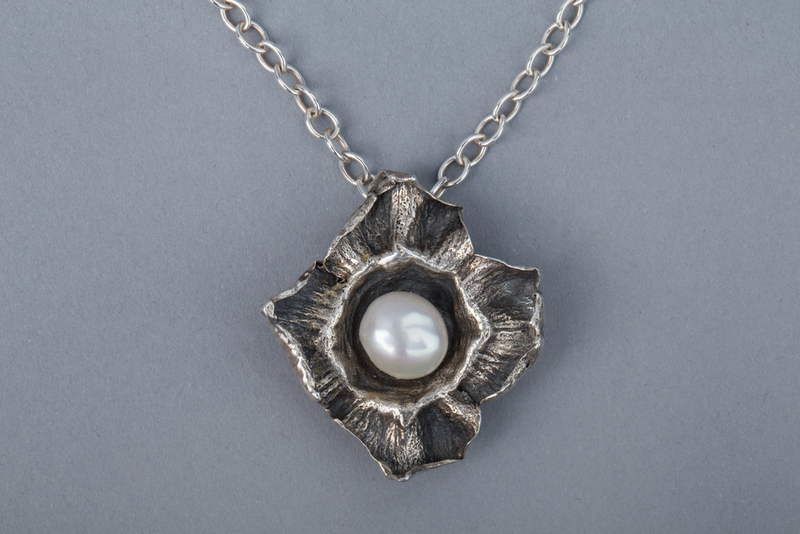 Eventually its broad possibilities got so fascinating that it became an important part of my life, and I was inspired to study silversmithing so that I could add my own silver pieces to the beaded designs. 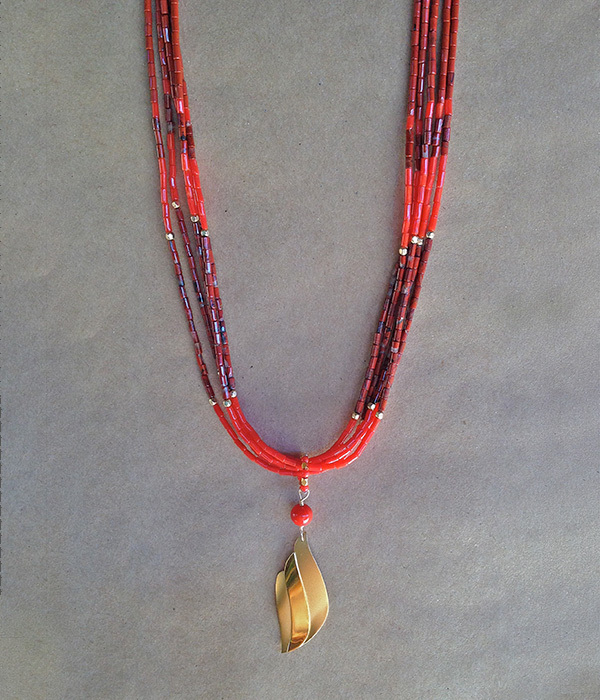 These designs are constantly evolving; however, as always, I am inspired by two aspects of nature: its abundant colors – as expressed in my beaded designs – and its organic shapes, represented in my silver pieces. 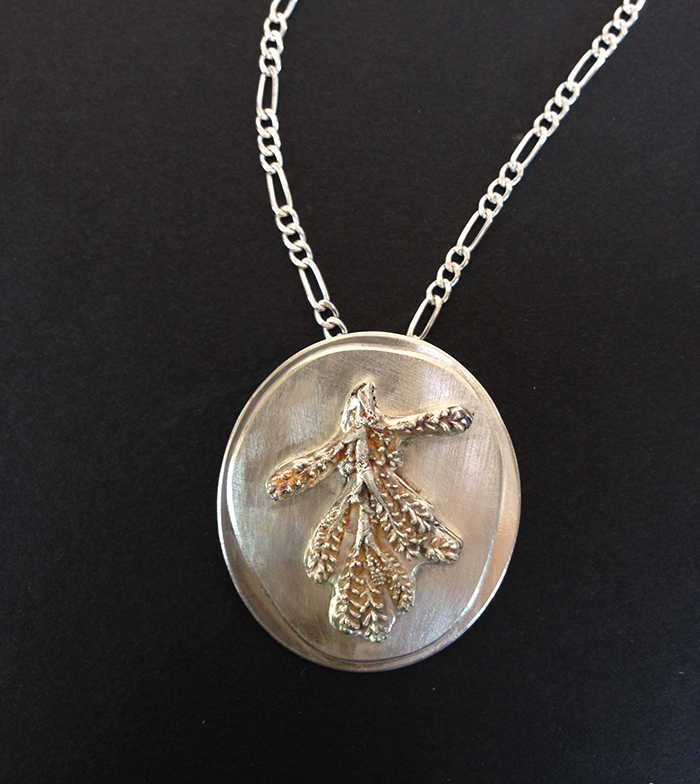 Some of my recent designs have been inspired by the four elements of nature: Air, Water, Fire, and Earth.